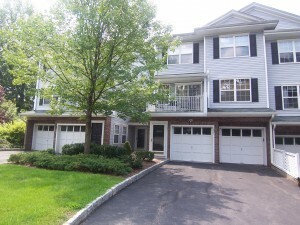 Berkshire Hills community at Denville, NJ is a townhome community built approx. 1995-1999. The community offers 2-4 bedroom and 2.1-3.1 bath units with 1-2 car garages and basements in some units. Prices range from approximately the mid $200s to the high $400s. Amenities include Playground and an Outdoor Swimming Pool. The community is minutes from convenient and reliable service on NJ Transit’s Midtown Direct Train to New York City, Close to Major Routes and Shopping, A short drive to Lakeland Bus Lines bus stop to New York City in nearby Dover. You can find more details about Berkshire Hills at www.BerkshireHillsTownhomes.com. You can also click here to see available homes in Berkshire Hills. Please contact us for more information or if you have any questions about Berkshire Hills or if you would like to schedule an appointment to view these homes.